A Nova Scotia ecologist says the findings from 10 years of research now published in the journal Botany are a concern for the health of our forests. "So many activities that humans do on the landscape this thing is sensitive to. 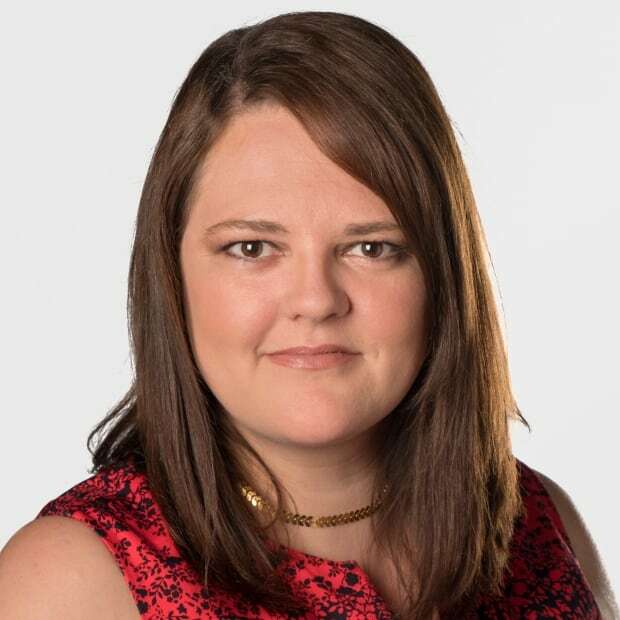 I think that the decline in the population over the last 10 years I think is really telling for us," said Robert Cameron, an ecologist with the Nova Scotia Department of Environment. 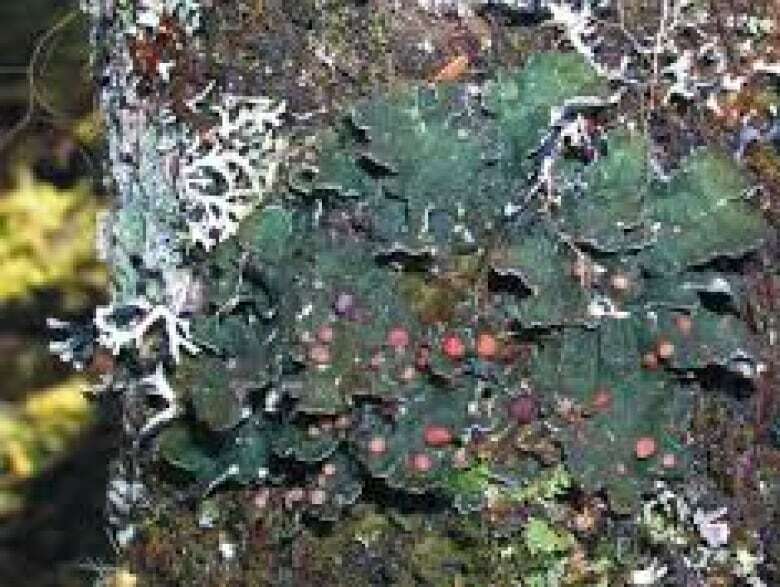 There are only a few hundred boreal felt lichens left in Nova Scotia and it's protected under the federal Species at Risk Act. It's also critically endangered internationally, and is listed as endangered by the Committee on the Status of Endangered Wildlife in Canada and critically endangered by the International Union for Conservation of Nature. "We thought that once we brought in these special management practices, we'd see the population stabilize a bit, but we haven't seen that and so that's very surprising for us," said Cameron. Lichens are somewhat odd because they're actually composed of two different organisms, working together in what's called a symbiotic association. "The algae does the photosynthesis and the fungi kind of creates a nice environment for them," said Cameron. 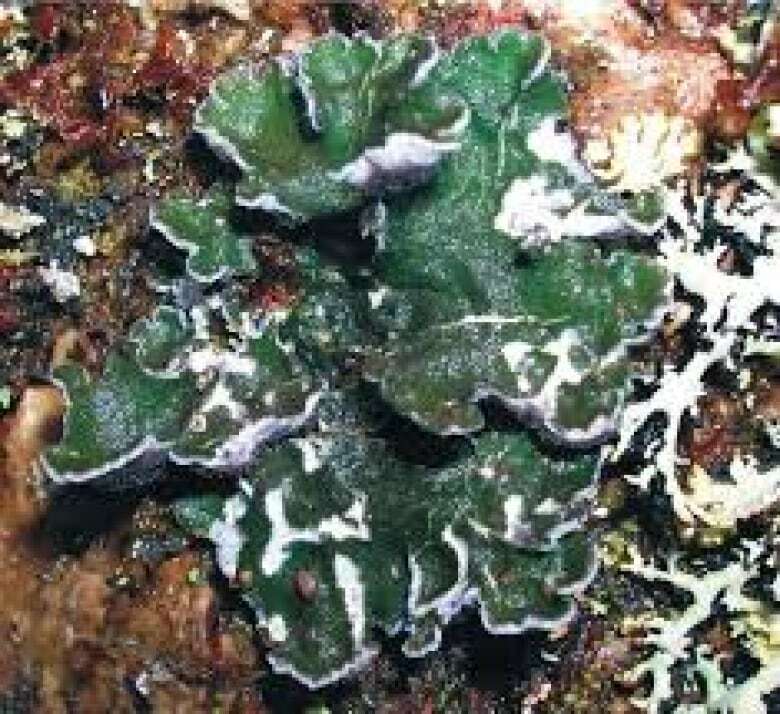 The boreal felt lichen is a combination of a fungi and a cyanobacteria. Cyanobacteria can "fix" nitrogen out of the air, manipulating the nutrient into a form that the rest of the forest ecosystem can use. This is part of what makes the lichen's surprising decline so worrying. It also acts as one of the first indicators that something is wrong with the surrounding environment, Cameron said. "The research shows that the amount of acid rain that we're getting from those sources is beyond the capacity of the ecosystem to buffer," he said. "So we know that acid rain is still having an impact on our ecosystems and the boreal felt lichen is just one species of many, but it's particularly sensitive so it's a good indicator species." Much of Nova Scotia's acid rain is caused by pollution carried on prevailing westerly and southwesterly winds from the northeastern United States, the midwest and Ontario, said Cameron. "It would be very hard for people to see them. If you went to a forest on the Eastern Shore, a balsam fir forest, a coniferous forest close to the coast on the Eastern Shore, for example — that would be a good spot to look for it," he said. They're also found in Richmond County, Cape Breton, as well in the humid and coastal region of Denali State Park in Alaska. They were once in Europe but have nearly disappeared except for one location in Norway. "That trans-boundary pollution is not as big a problem for Newfoundland because they're a little bit farther west and a little bit farther north," said Cameron. Unfortunately, Cameron said "we think it's been lost to New Brunswick altogether."